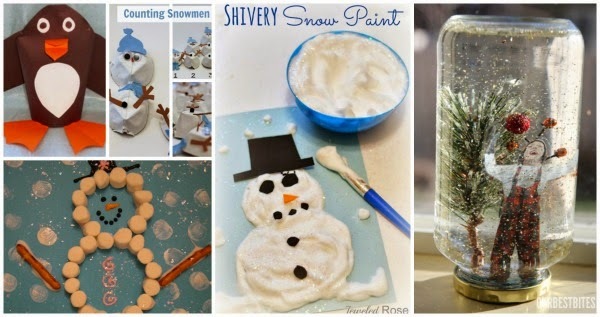 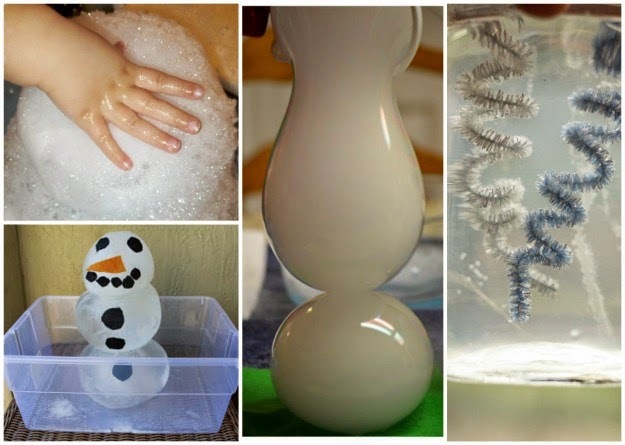 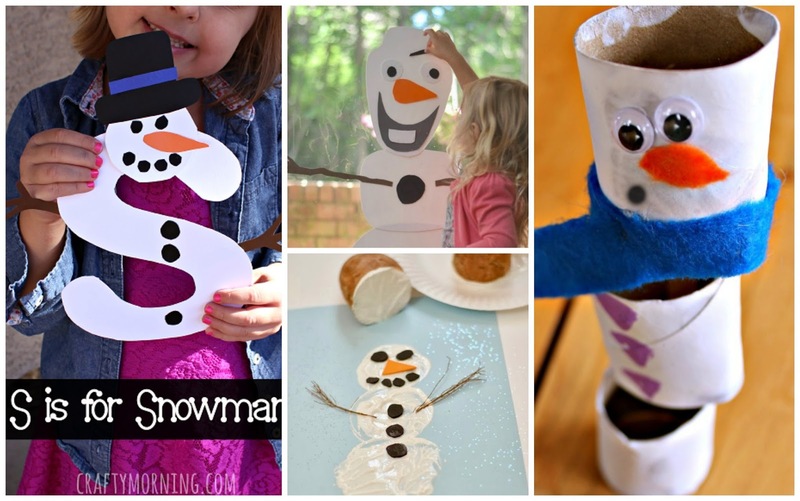 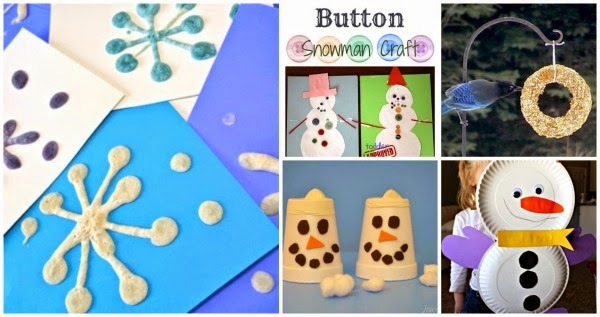 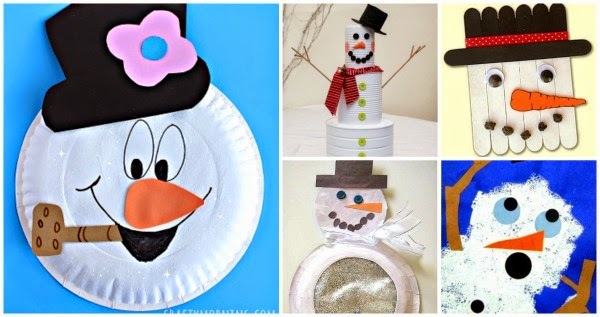 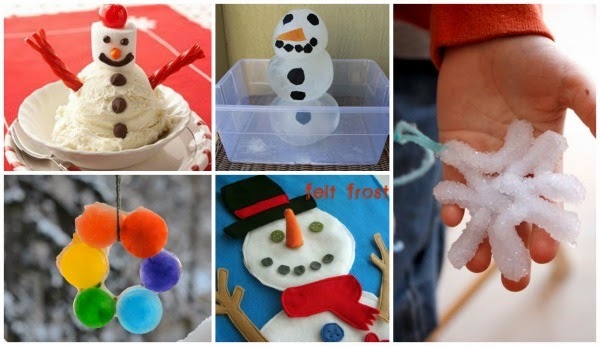 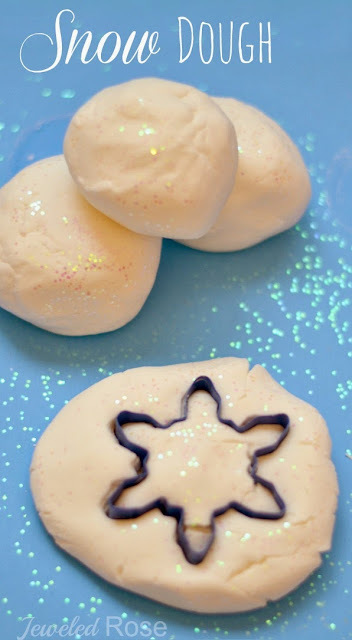 Here are over 50 fun Winter activities for kids! 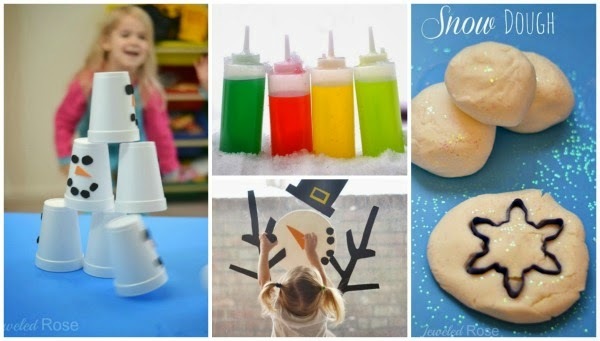 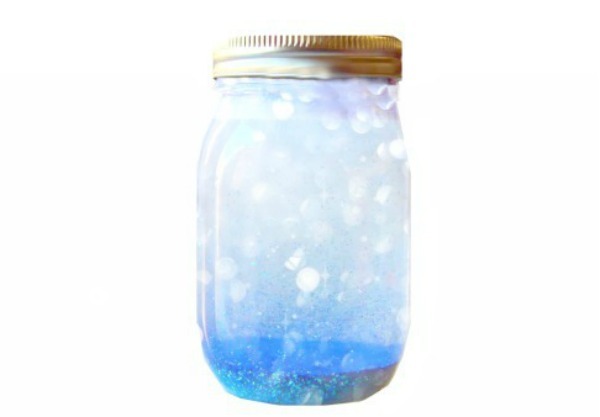 Here you will find arts, crafts, fun experiments, yummy treats, games, and so much more! 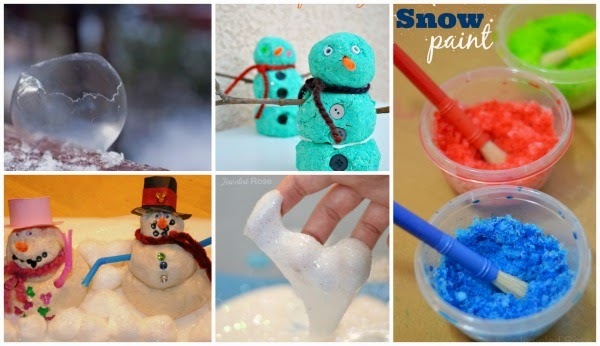 You will find TONS of fun ways to play in the snow here, too! 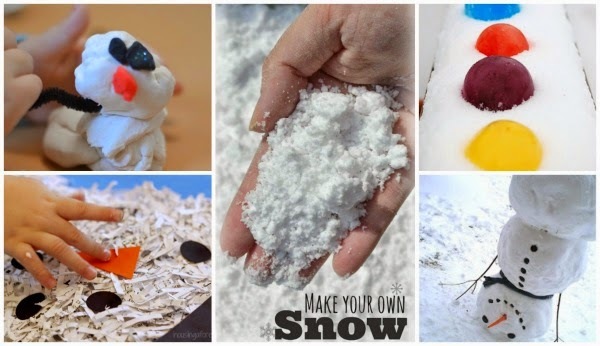 Visit our Active Winter Activities post for tons of ways to keep your little ones moving during the colder months.